Sedimentology: the study of modern sediments such as sand, silt, and clay, and the processes that result in their formation (erosion and weathering), transport, deposition and diagenesis. Sedimentologists apply their understanding of modern processes to interpret geologic history through observations of sedimentary rocks and sedimentary structures. Sedimentary rocks cover up to 75% of the Earth's surface, record much of the Earth's history, and harbor the fossil record. 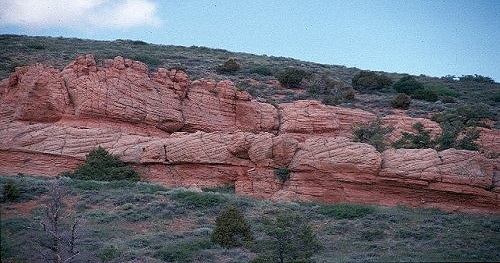 There are four primary types of sedimentary rocks: clastics, carbonates, evaporites, and chemical.